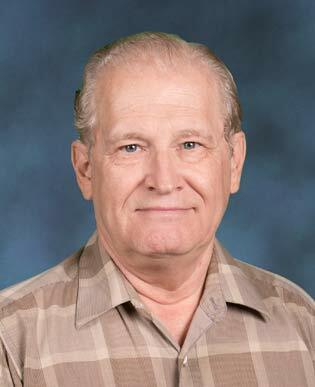 Gaylen moved to Phoenix from the Midwest in the early 1970’s, after graduating college with a business degree. Mr. Martinson was asked to join the Phoenix Fire Foundation in 2001, which was then known as Fire PAL. A longtime friend who was a member of Fire Pal recruited him to become the Treasurer and he continues in that capacity. He is retired from the electronics manufacturing industry.